Hiya! 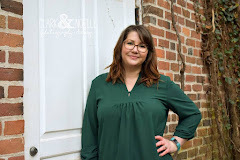 I'm thrilled to get back to blogging and I have so much to share with y'all! First thing is first, actually, on the 11th of January, it's not the first thing, but you don't mind, do ya? Great word, right? Now, what overwhelmed me in previous years was how do I work on the word all year? A whole year seemed gigantic and hard to keep that word in mind. So, this is what we're going to do. 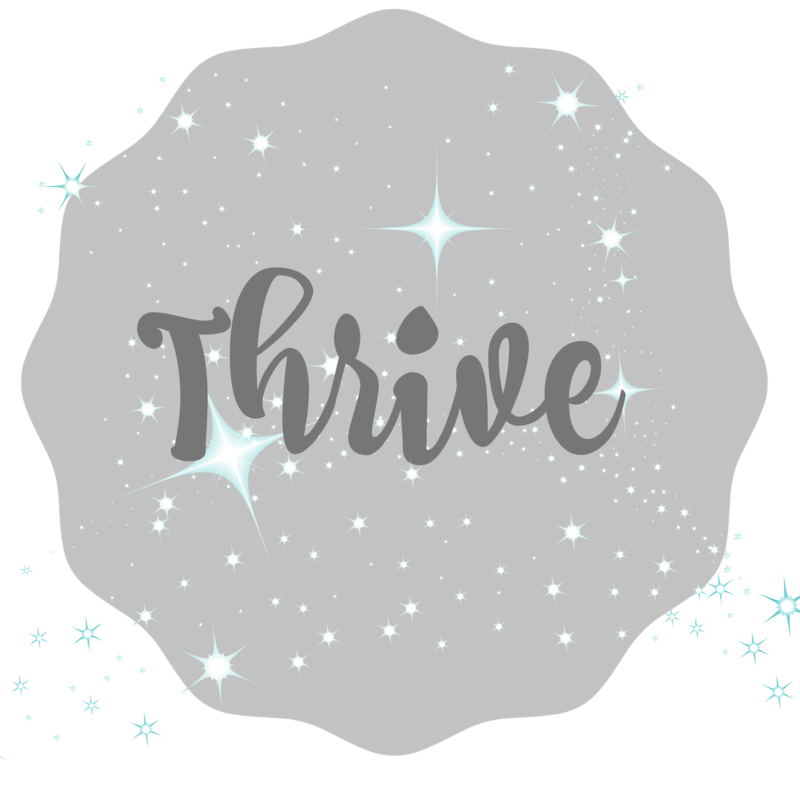 I brainstormed with the Mr., and we came up with 12 ways we need to work on "Thriving." We've chosen a subcategory to work on for each month, and ways to do that. Take this month- our subcategory is "Health". 1. Clean up our diet. 3. Get rid of chemicals. 1. Is easy enough, get rid of the processed, junk, and try to get rid of as much sugar as we can. But, my sweet tooth needs it something fierce. I'm trying to find ways to substitute processed sugar for more natural sugar and recipes to trick that dang sweet tooth. If you have any recipes or ideas, comment below! 2. We or I should say I, have a lot of things against me for being active all the time. Endometriosis, Fibromyalgia, limited space in the house, and I live in the Arctic 6 MONTHS out of the year! Disclaimer: it may not really be 6 months out of the year, but man, it's hard when you've never really had a true Winter in your life! SO, we will do our best to "Thrive" in Winter, and do exercises in the space we have, try to walk as much as possible, take advantage of the gym, force myself to do yoga more, even when my muscles are screaming at me, and just try to motivate each other more. 3. I've been working on this for a couple of years now, slowly changing out our shampoos, body washes, face products and all that jazz, from chemical ridden to more natural ones. 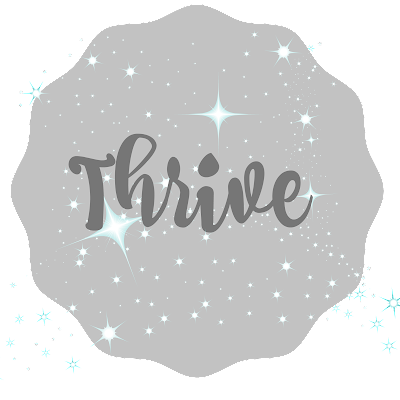 And I've recently found Thrive Market to be an online store with everything you can imagine, but discounted! Cha-Ching! Now, this is how it's going to work, at the end of the month, I'll do a little recap on how we've done in our subcategory goals, and introduce the next month's subcategory & goals! I hope you join in with us and if you do, remember to link back here! You can put your blog post link in the comments for others to find you. If there is enough interest, I will do a link up. Remember to follow me on Instagram to keep up with us in between the blog posts. What's your word of the year or New Year's resolutions? Comment below!